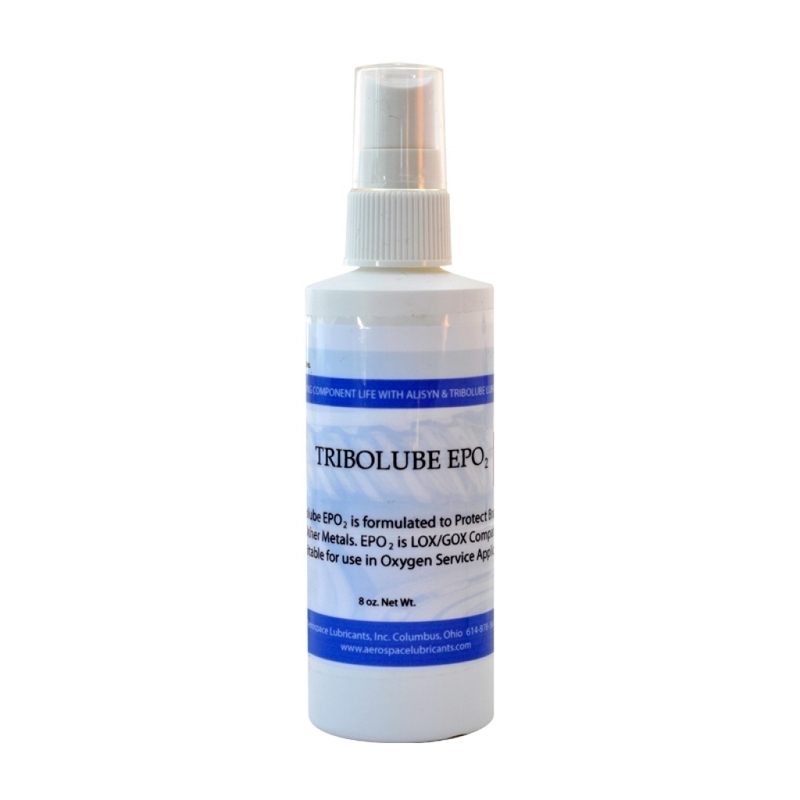 Tribolube® EPO2AC forms an Advanced Coating in the range of five to ten times thicker than Tribolube® EPO2. Tribolube® EPO2AC is currently being tested by US NAVY, Dive Lab, and five diving equipment manufacturers. One benefit is to environmentally protect wiring, circuits, and PCB’s (printed circuit boards) from damage and catastrophic failure due to the ingress or accidental submersion in sea water.